Whether you are looking for a ride from the Hartsfield International Airport in Atlanta, or looking to book travel accommodations for a group, Elite Tour Group is your partner in all transportation. Use Elite Tour Group’s service to transport your group around Atlanta, across Georgia and to any city desired. 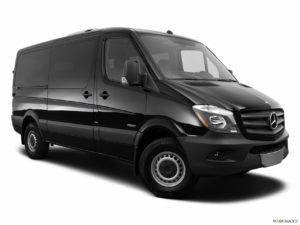 Our luxury sprinters ensure that your group will arrive safely and on time to your event, party or trip.